Judgement Days, the follow up to her Mercury-winning debut only reached number 43 in the charts. After taking a break from music in 2006, she returned in 2011 with a new single, Neva Soft. 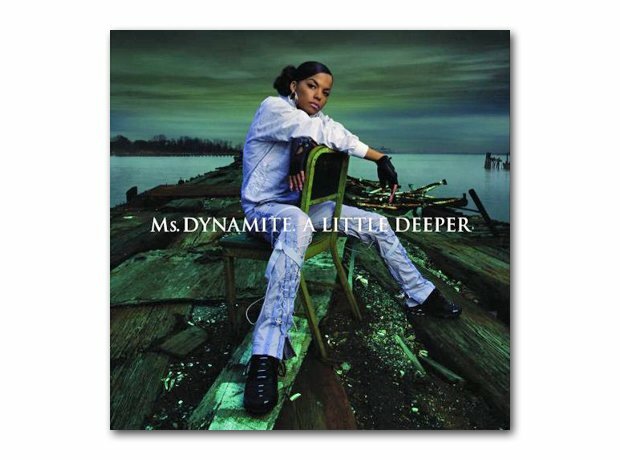 2018 saw Ms. Dynamite - whose real name is Niomi McLean-Daley - awarded with a CBE in the Queen's Birthday Honours.